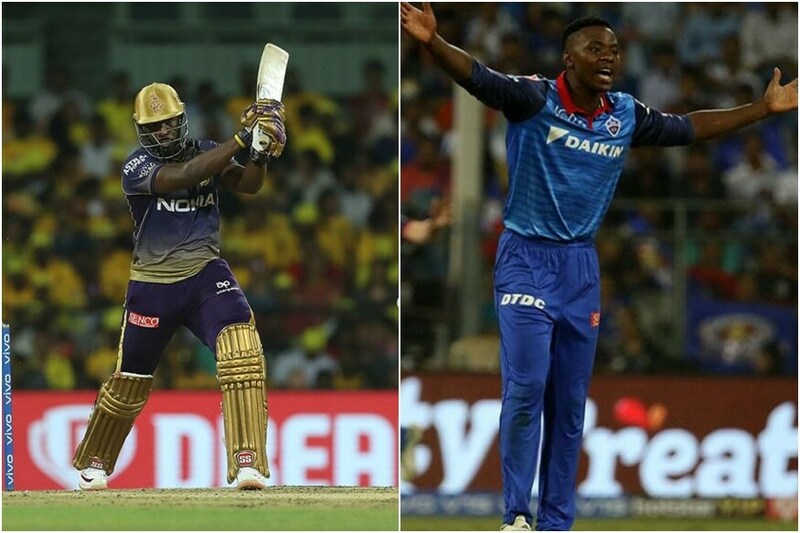 The last time Delhi Capitals and Kolkata Knight Riders faced off probably produced the most thrilling encounter so far this IPL. A game that ebbed and flowed in its entirety ended in a tie with both teams finishing on 185 at Feroz Shah Kotla. Prasidh Krishna did well to restrict Kolkata to 10/1 in the Super Over but Kagiso Rabada nailed four yorkers on the bounce to take his side to a win. 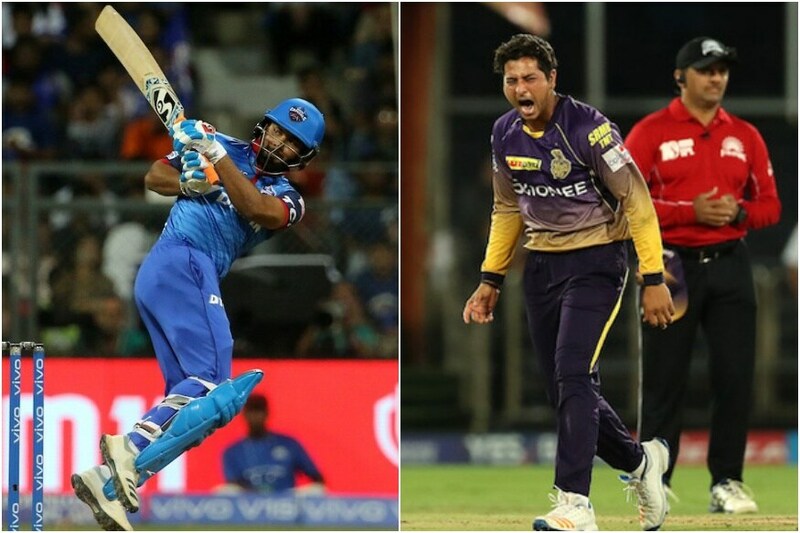 Another nail-biting contest between the two sides is in the offing, this time at the Eden Gardens on Friday (April 12). Here we look at five key battles from the encounter which might define the eventual outcome of the match. Barring his 78* in Delhi's tournament opener, Pant hasn't yet set the IPL on fire like he did last year. His sequence of scores so far read 78*, 25, 11, 39, 5, 18 and though the numbers are not one bit shabby, Delhi will hope for more from their star batsman. But the one constant threat that he will face is of the spinners, in particular, Kuldeep Yadav on the Eden Gardens track which is bound to turn. Though Pant has played spin well so far this series, it is not going to be easy for him. With Kuldeep spinning the ball away, Pant's favourite heave to the on-side gets blocked as was the case in the earlier game against Kolkata, when the wrist-spinner outfoxed him. Pant will want revenge while Kuldeep will be keen on once again striking big for his side. 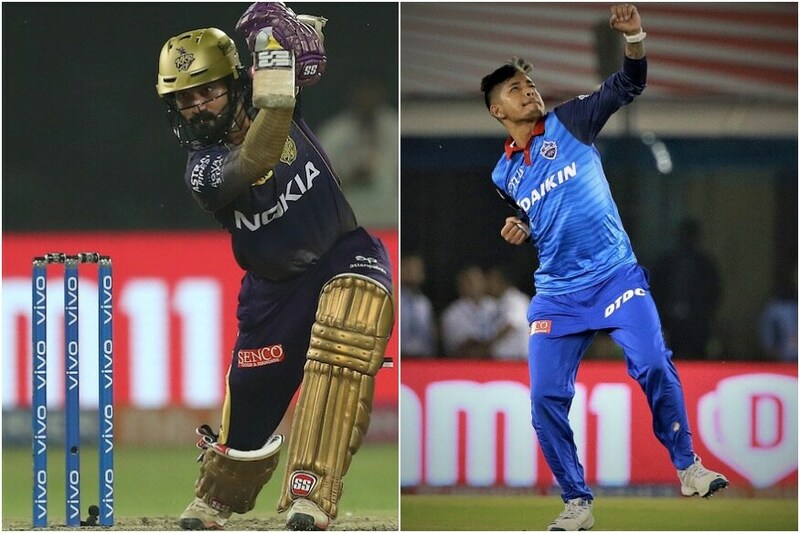 Prithvi Shaw has a good record against Kolkata. In the two innings he has faced them he has scores of 99 and 62 and will once again want to get Delhi off to a blazing start. 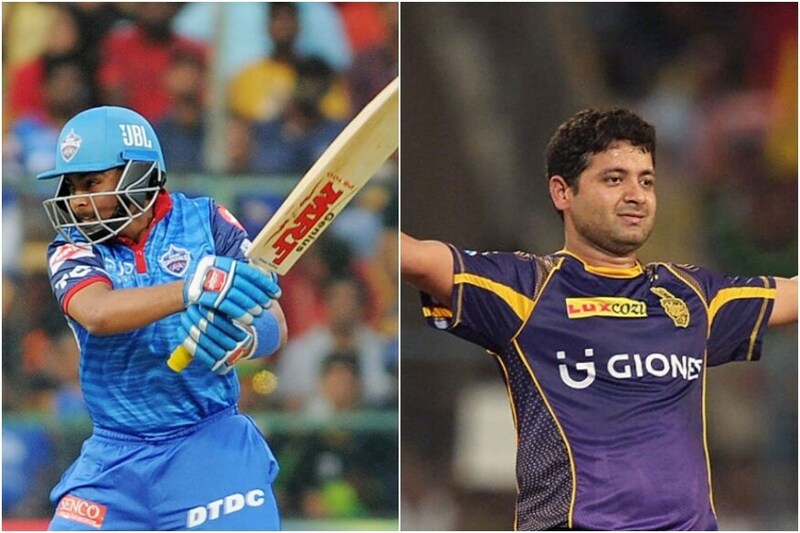 However, he will have to be careful against Piyush Chawla. Dinesh Karthik has used Chawla a lot in the Powerplays this year and the leg-spinner has mostly done the job for his captain. With Shaw looking to go for the big hits early, Chawla will want to use his variations and outfox the youngster. Both players are at the top of their game and that often culminates in some riveting viewing as was seen when these two sides met late last month. While most thought scoring 11 in the Super Over would be a cakewalk for Russell, Rabada had other ideas. He went for a four first ball but came back with four scintillating yorkers, one of which ripped apart Russell's middle pole. Russell is more than a handful in the death overs and Iyer, the Delhi captain, will look at his strike bowler to get rid of him yet again. While Sunil Narine hasn't been at his best so far in the competition, on the Eden Gardens surface, he is a different kettle of fish. He will get purchase from the surface and Iyer, who is a key player in the middle overs for Delhi will have to careful. The Delhi captain gained some form in his team's previous match against Royal Challengers Bangalore but so did Narine against Chennai Super Kings. 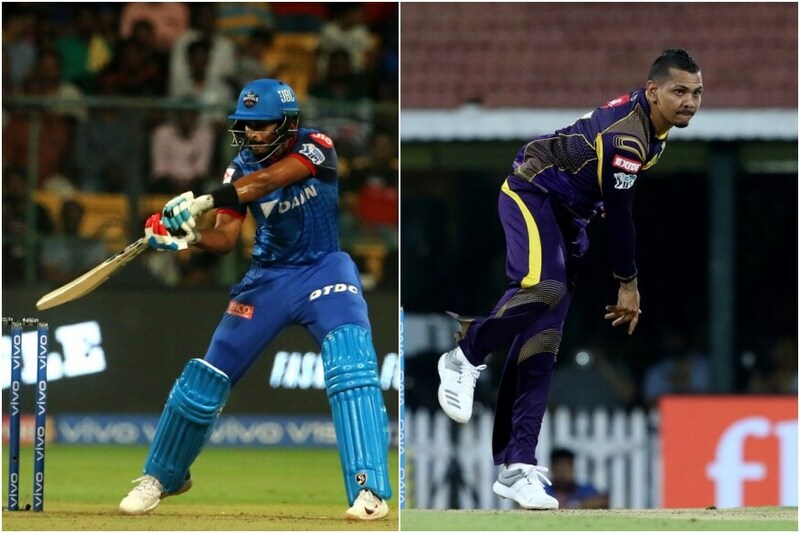 With both players in touch, it sets up for an exciting duel, especially in the middle overs. Sandeep Lamichhane has been quietly consistent so far this tournament picking a wicket at least, in every game that he has played so far. Against Kolkata, the other advantage he will have is the helpful nature of the Eden Gardens surface and he will be itching to do well. But, Kolkata boasts of some excellent players of spin too, none better than their captain Dinesh Karthik, who has played all his life on turners. With Delhi packing a good bowling side, Kolkata will be keen on targeting the relatively inexperienced Lamicchane and who better than Karthik to lead the way. The Future of T20 Looks Like…Dre Russ!